Sexual assault is an extremely serious offence to be charged with. If you have been charged with sexual assault and are found guilty by a court, there are a range of sentences the court may impose including full time custody (imprisonment). If found guilty and convicted of sexual assault, your employment prospects will be greatly reduced as well as your ability to travel to certain locations, among a range of other permanent restrictions. George Sten & Co Criminal Lawyers have extensive experience in defending persons accused of sexual assault and have the expertise to ensure the best possible outcome is achieved in the particular circumstances of each case. When a person is charged with sexual assault, the prosecution are required to prove to the court the specific elements of that particular offence. This is done through admitting various pieces of evidence which, when relied upon together, should show the accused committed the offence beyond a reasonable doubt. 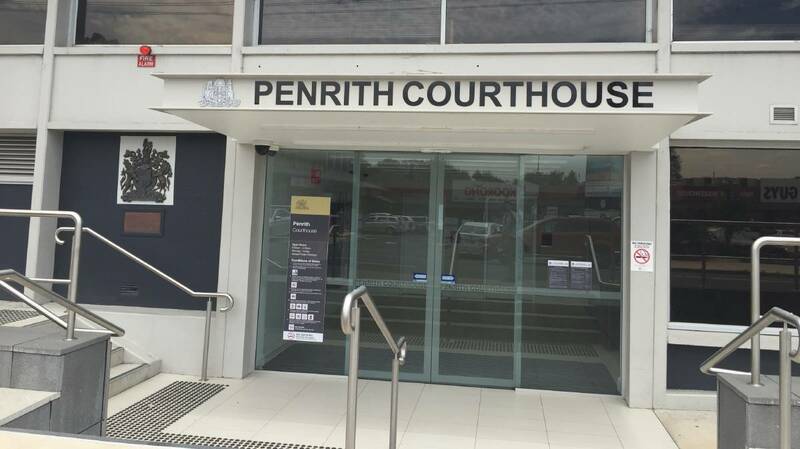 Sexual Assault Lawyers Penrith – If you are charged with a sexual assault offence in Penrith or you live in the area, your case will be heard in the Penrith Local Court. In 2017 there were 450 incidents of sexual offences in the Penrith area, according to the NSW Bureau of Crime Statistics and Research. All criminal cases begin in the Local Court. In cases involving serious crimes including sexual assault crimes, the case cannot be finalised in the Local Court. In such cases, the Local Court will conduct a committal hearing in which the magistrate determines whether the evidence the prosecution seeks to rely on is capable of convincing a jury that the accused person has committed the offence beyond a reasonable doubt. If the magistrate is of the view there is sufficient evidence to convince a jury the accused committed an offence, the accused is then committed for trial or sentence in either the District or the Supreme Court. It is not uncommon for a person to be charged with an offence even though there is not enough evidence to prove beyond a reasonable doubt the person charged is guilty of the offence. It is also not uncommon for a person to be wrongly convicted for an offence they did not commit. There have also been cases where a person claims to be a victim of sexual assault and an accused person is then charged with sexual assault however the alleged victim is later found to have made completely false statements against the accused. It is essential to retain an expert criminal defence lawyer who is able to identify important issues in the facts of your case, raise those issues in court and ensure the best possible outcome. Unless the prosecution proves each of these elements, an accused person cannot be found guilty of sexual assault. A specialist criminal defence lawyer is able to closely analyse the facts of each case and make an accurate evaluation as to the likelihood of a conviction. They are also able to identify any weaknesses in the prosecutions evidence and raise those weaknesses in court to show that the offence is not proved beyond a reasonable doubt. Mitigating factors refers to particular aspects surrounding an accused person’s personal circumstances, which may reduce their culpability or liability. Where it can be shown that mitigating factors exist, the court may, among other determinations, reduce the penalty imposed on a person found guilty. For example, if the offender was a person of good character, is unlikely to re-offend or has good prospects of rehabilitation, this may be used to convince the court a lesser sentence should be imposed. George Sten & Co are experts in evaluating each case on its particular facts and defending accused persons to the highest standard. For more information on sexual assault in NSW and criminal offences generally, contact George Sten & Co Criminal Lawyers. We are available 24 hours a day, 7 days a week and can be contacted on (02) 9261 8640 during business hours or 0412 423 569 outside of business hours. We may also be contacted via email at georgesten@criminal-lawyer.com.au.